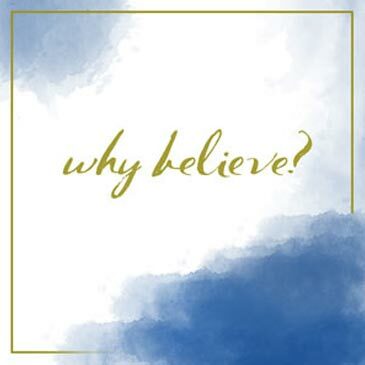 Special Series – Why Believe? There are many arguments for and against the Christian faith. But what arguments did the first Christians use to persuade people that Jesus was Lord? An intriguing and thought-provoking sermon series preached at our partner church St Alfred’s Anglican Church, Blackburn North. It begins with a service of lament which will be an opportunity for the congregation to acknowledge the struggle to believe. This series relates to our web page about Jesus.